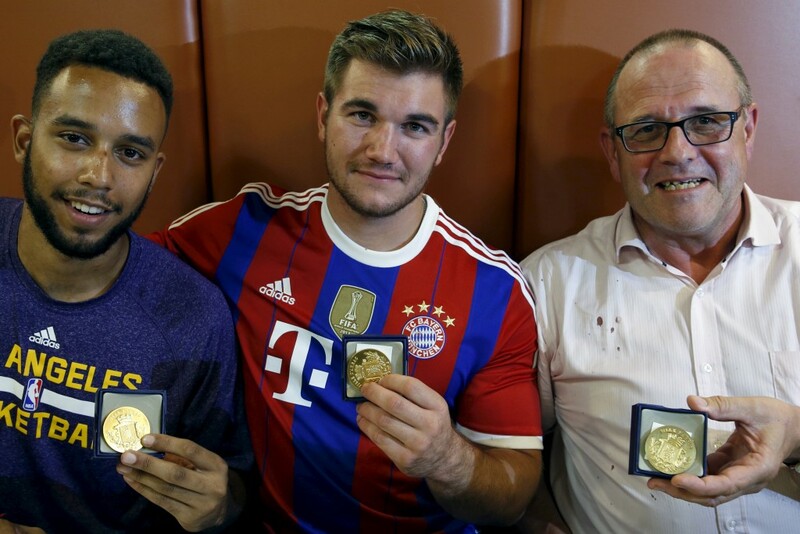 Two American servicemen were among the passengers who overpowered an armed attacker on a Thalys high-speed train from Amsterdam to Paris on Friday, averting what officials said was an attempted terrorist attack. The gunman was carrying a Kalashnikov assault rifle and an automatic pistol, as well as ammunition and a box cutter knife. Alek Skarlatos, an Oregon National Guardsman, and Spencer Stone, a member of the Air Force, reportedly rushed the gunman and were able to subdue him. Skarlatos, 22, told Sky News that as the duo confronted the suspect, Skarlatos grabbed the assault rifle at his feet and “started muzzle thumping him in the head with it,” while Stone held the gunman in a chokehold. Stone sustained knife wounds during the struggle and received treatment at a hospital in Lesquin, France. A second unnamed passenger was hit by a bullet and was in serious but stable condition, officials said. 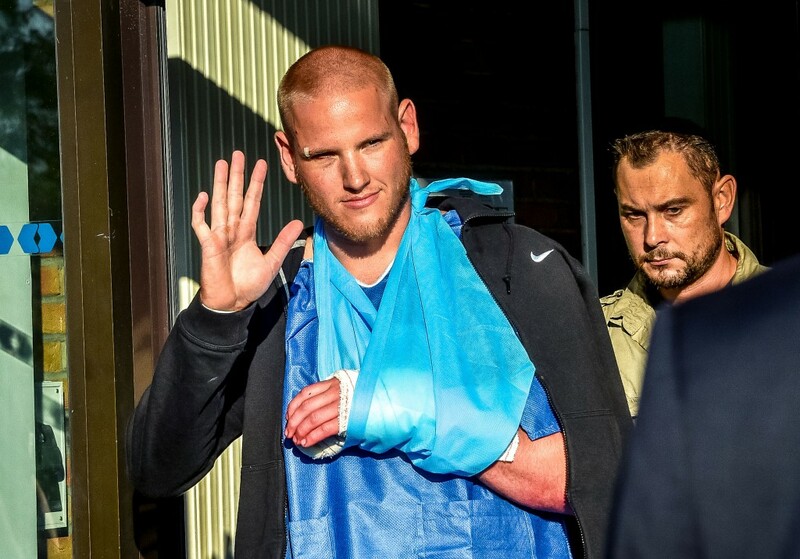 Several people helped disarm the assailant, including a friend traveling with Skarlatos and Stone, 23-year-old Anthony Sadler, who told Reuters that he awoke to a frantic scene with “people ducking” as he spotted the gunman entering the train car. “We just all ran back there and we tried to do whatever we could to try and beat him up so he didn’t shoot anybody. He pulled out a box cutter and cut Spencer a couple of times but beside that we just tried to do whatever we could,” Sadler said. “The president expressed his gratitude to these three individuals for their heroic actions forestalling an even greater tragedy,” White House spokesman Eric Schultz said in statement. French Interior Minister Bernard Bazeneuve said at a press conference Saturday that while the suspect’s identity had not been officially confirmed, he is believed to be a Moroccan man flagged by Spanish authorities last year for radical beliefs. 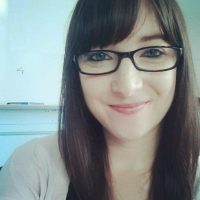 “If the identity he has declared is confirmed, he is a 26-year-old man of Moroccan nationality identified by the Spanish authorities to French intelligence services in February 2014 because of his connections to the radical Islamist movement,” he said. While French officials had identified the man as a security risk, he was not under surveillance, the New York Times reported. 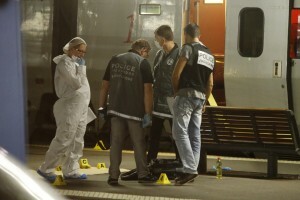 The suspect was arrested in the city of Arras in northern France on Friday, and was transferred to police headquarters outside of Paris on Saturday.